I recently did a couple of shifts at my Leeds stockist, Bird’s yard. Having not worked in a shop for a good few years it did feel a bit strange when I first got there. I couldn’t remember what you’re supposed to do with the till, had the feeling I wasn’t supposed to touch any of the items in the shop and that I was supposed to be going work when I was standing behind the desk waiting for customers. When I had readjusted to shopassistantness I found that its actually really good being able to talk to your customers face to face, help them find what they’re looking for and suggest items that might suit them. This is something online businesses really miss out on and in my experience stalls/shows don’t really make up for it as shoppers are a lot less relaxed at such events and, in most cases, actually seem pretty scared that you might try and sell them something. I also took this opportunity to slightly rearrange my products which now appear to be on mannequins dotted around the shop and a display cabinet as well as the Eustratia booth. So if you haven’t visited the wonderful Aladdin’s cave that is Bird’s yard I suggest you do so soon. 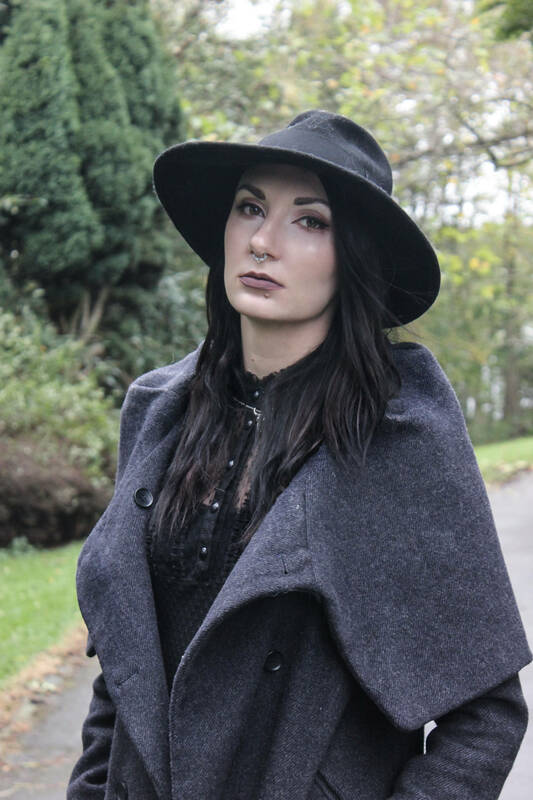 They stock a variety of interesting new designers to suit all tastes and my talented friend Sophie Adamson has also recently joined, if you like dead things check out her work. That’s cool, I stock some of my jewellery at Birds Yard too. Your accessories look ace in the cabinet! Thanks! What’s your label called?